Luxury comfort leads to luxury rest. 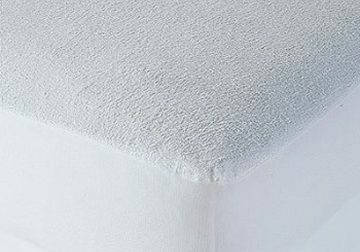 This Limited Edition plush California king mattress soothes your body with cottony softness on the cover. Packed inside are layers of support foam and gel memory foam to relieve your pressure points. Rows of power-packed wrapped coils help reduce motion transfer. A worthy solution for side sleepers, you’ll wake up feeling refreshed every time. Foundation/box spring available, sold separately. 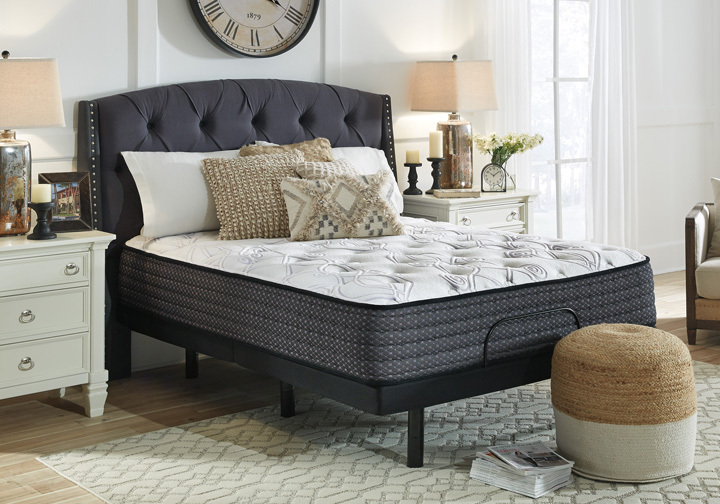 *California king mattress includes a California king mattress only. Foundation sold with mattress sets. 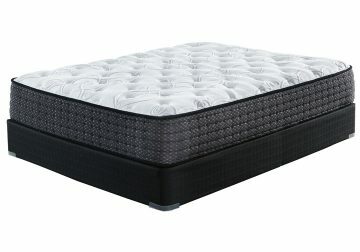 The Limited Edition Plush Mattress Series features: 13″ profile, 4-way stretch knit cover, Luxury cotton fiber; super support polyester fiber, 1.5″ super soft quilt foam; 2″ zoned plush support foam, .5″ high-density gel support memory foam, Power packed 15-gauge wrapped coils, Ashley edge “steel encased”; 2 perimeter rows of 13-gauge wrapped coils for edge support, 1″ high-density base foam, and 10-year limited warranty.